As I’ve really started to use Visual Studio Code as my daily editor of choice, I can never remember all of the little tips and hints you hear on podcasts. 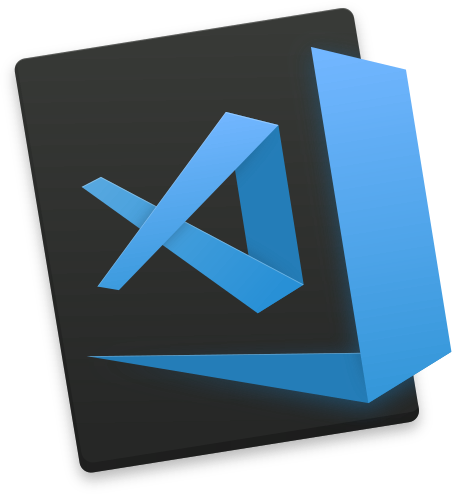 Thankfully the VS Code team has a great little doc up that you can use to refresh your memory. I really like the tip of using the automated script to allow command line access on the Mac. I couldn’t remember how to do that.